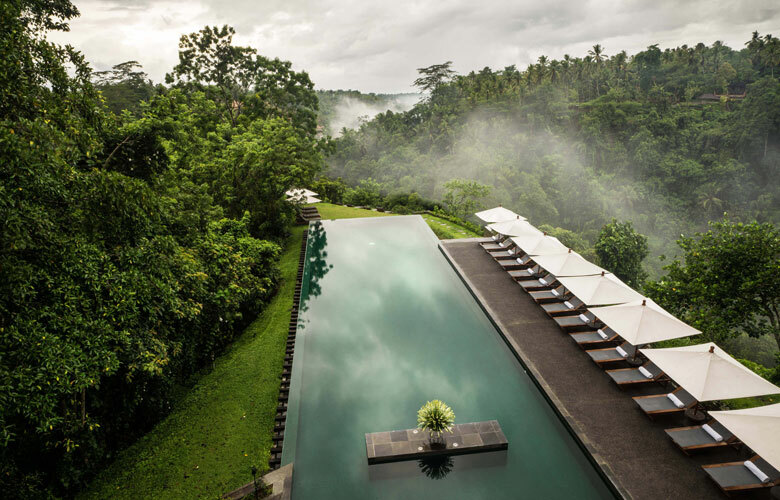 Below is a selection of our preferred hotels in Bali, however we have many more available. Please discuss your requirements with Our Specialists, and we will find the hotel or resort that we feel suits you best. 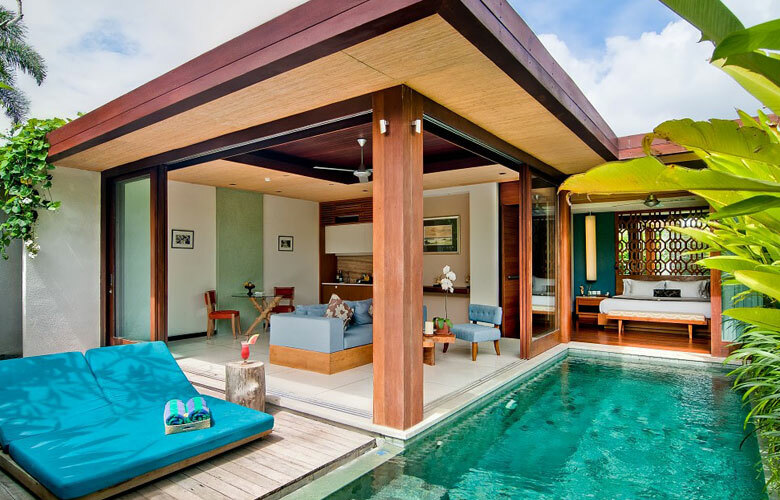 Inspired by the concept of a tropical village, the property blends 25 private pool villas together with communal space. 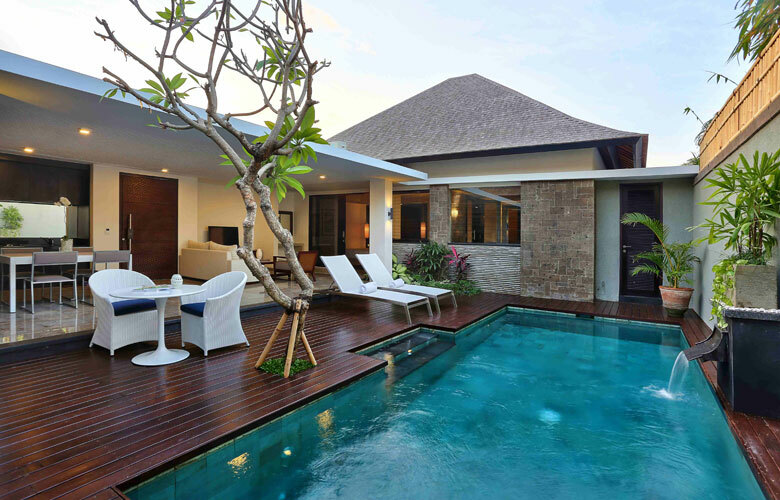 Stay 5 nights in a One Bedroom Pool Villa from $950pp, share double. 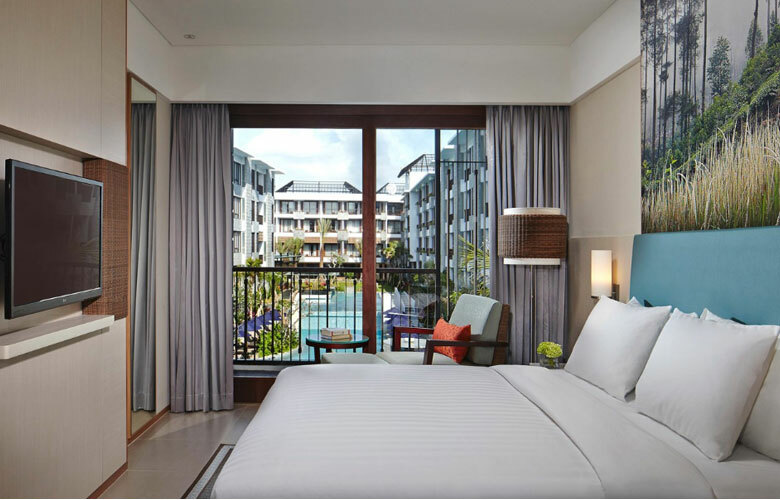 GREAT VALUE OFFER: A modern luxury resort in the fashionable Seminyak district close to the beach, shopping, dining and entertainment. 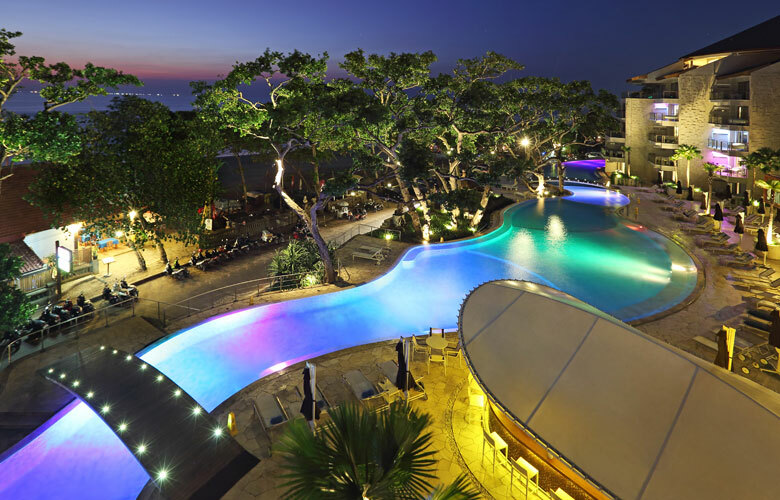 Stay 7 nights from $1199pp, share double. 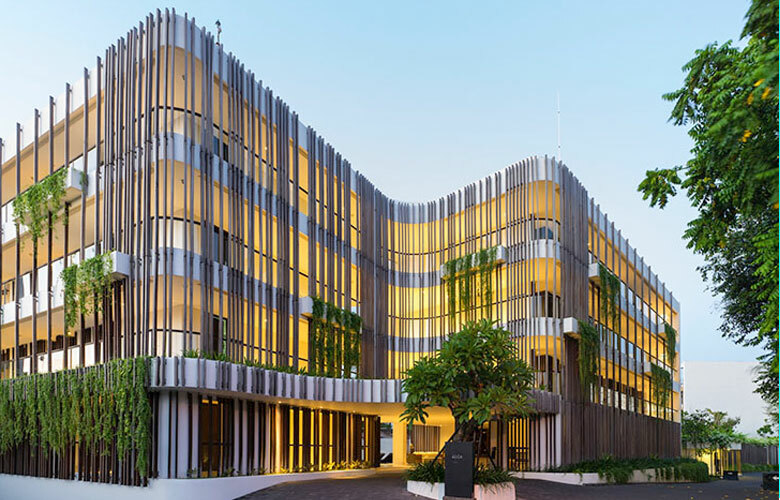 A beachfront property in a great location to explore Legian and Kuta. 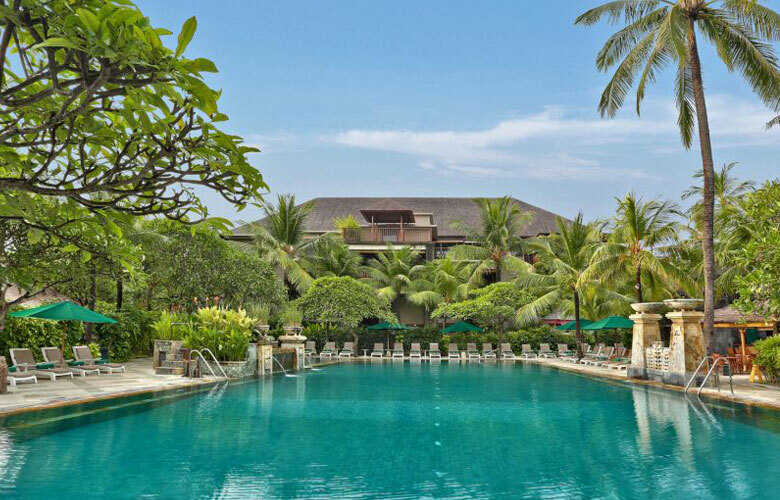 Close to the Seminyak Village shopping mall and the Petitenget Temple. 5 nights from $1099pp. Surrounded by beautiful gardens and peaceful lotus ponds, the property offers luxury villa accommodation with resort facilities. Stay 7 nights from $1899 for a 1 Bedroom Pool Villa for 2 people! 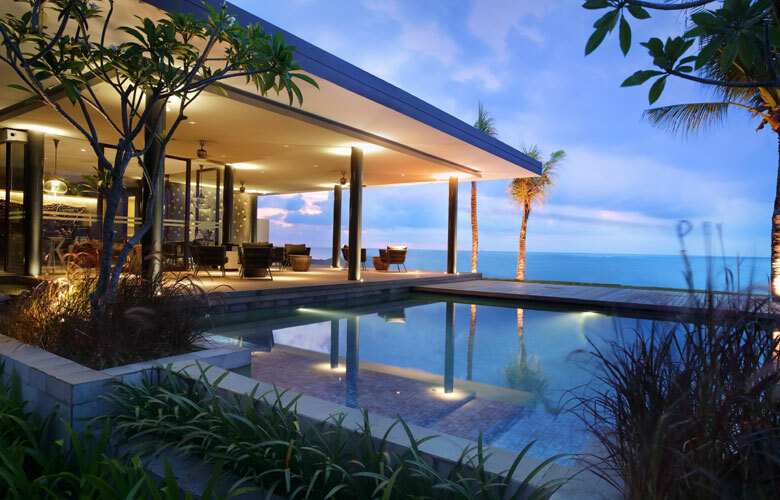 Imagine.. your own private pool villa. Spend lazy days at your own poolside. 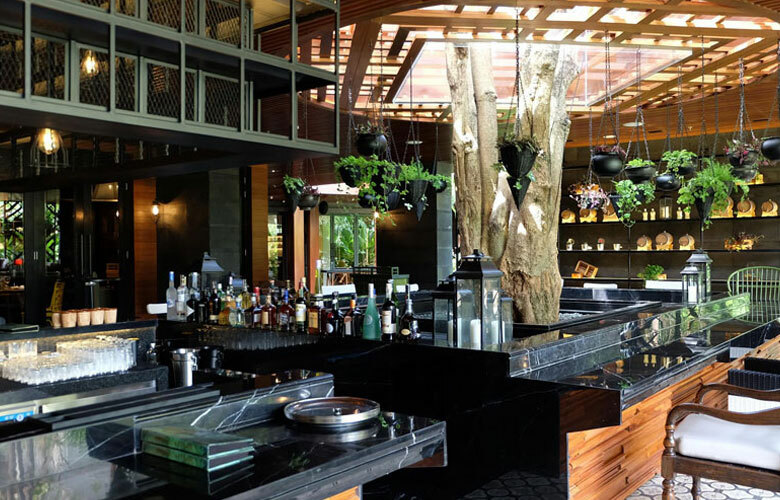 When it's time to head out, you are just a few minutes stroll to so many of Bali's best dining options. Imagine that. 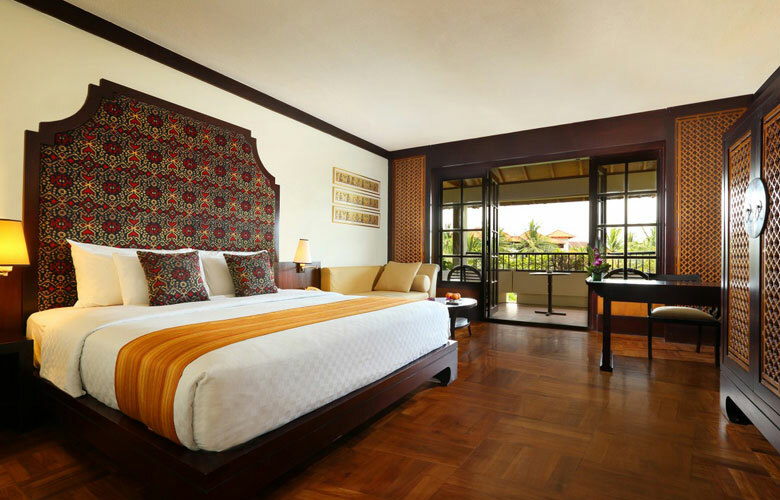 Located high above the Ayung River in the centre of Balinese arts and culture. Stay 3 nights from $599pp, share double. 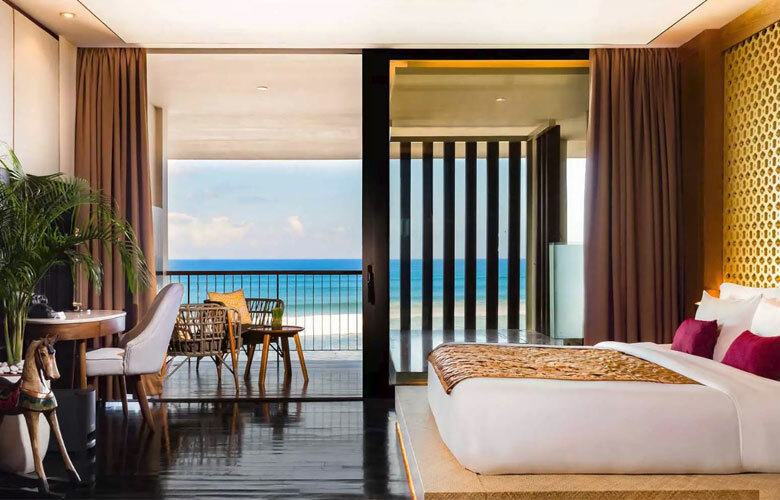 With a beachfront location the resort invites you to lounge, relax or play to your heart's content! Stay 7 nights from $899 pp, share double. Create your family holiday memories. White sand beaches, kids activities, relaxation for parents plus fun together as a family. 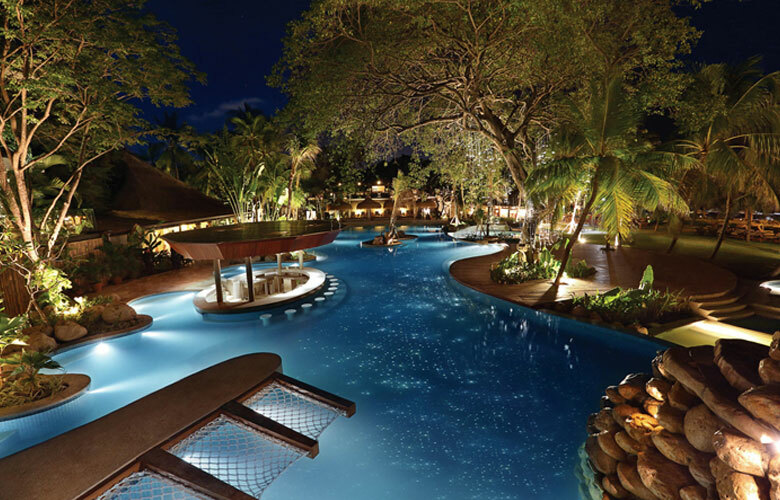 7 nights, kids eat free and more from $1799 per family. 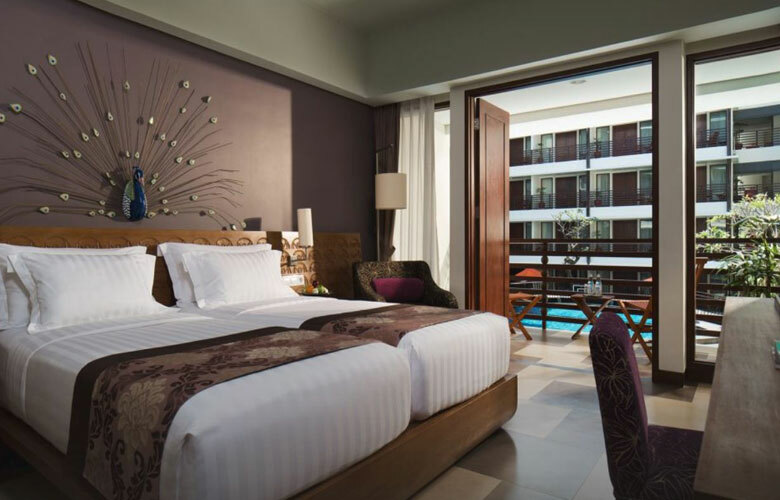 Fun in the Bali sun from $299pp. Grab your mates and head to fun filled Kuta. 4 night stay including transfers, breakfasts and more. 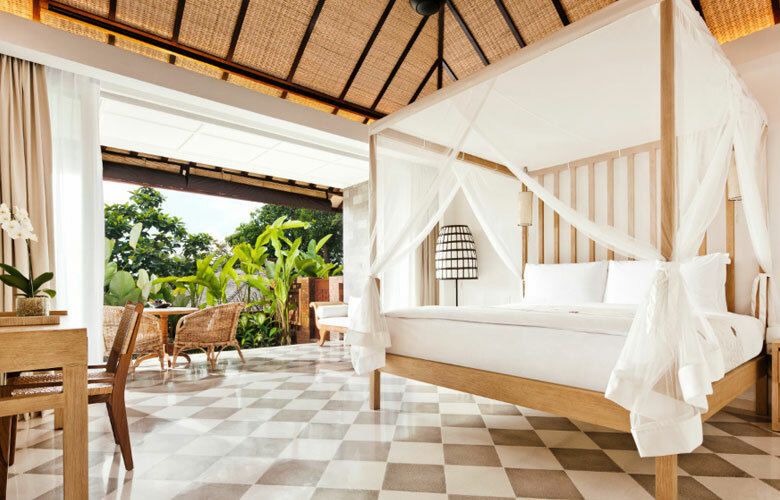 EXCLUSIVE TO OUR ASIA: A tropical hideaway situated a short drive from the airport in the heart of Kuta. Stay 7 nights from $699pp, share double. 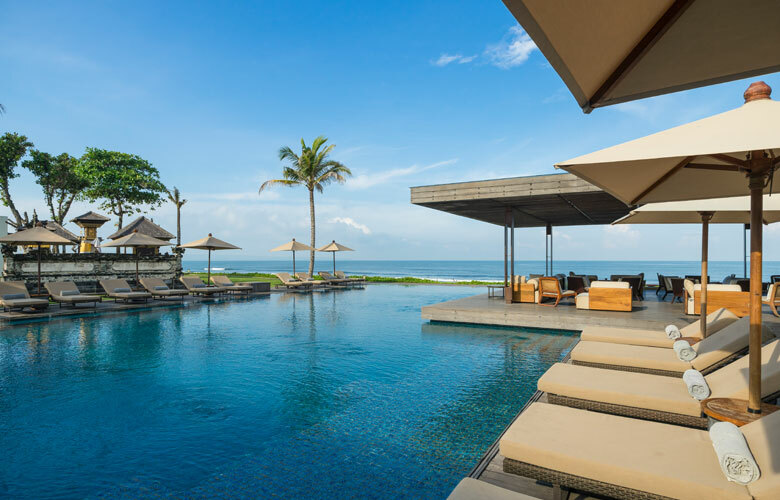 Air New Zealand flies direct to Bali 5 times a week from June through October 2019. Please enquire with Our Speclialists for availability and our best price.